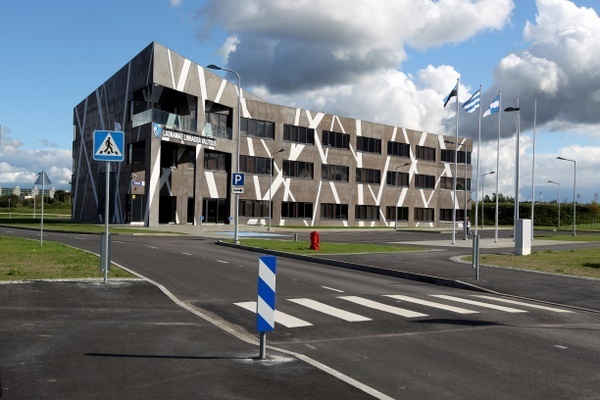 Lasnamäe is the largest district both by its area and its population and at the same time this is the last region formed by big panel houses on the principle of free planning (buildings were constructed mostly in the eighties). There are free areas provided with technical networks, since planned construction was not completed. Therefore there are no fully constructed centres in the district. In the southern part of Lasnamäe lies the extensive area of industry and warehouses.